Over the past year there have been a series of very high profile public relations crises which have emerged. In November 2009, Tiger Woods crashed his SUV in the middle of the night which was later revealed to be caused by a dispute related to extramarital affairs. 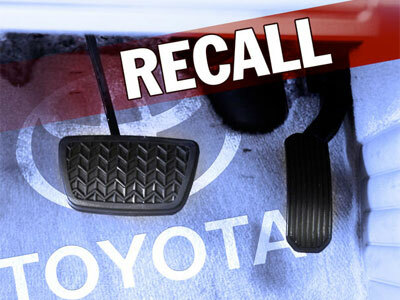 Shortly thereafter Toyota undertook a massive safety recall of several vehicle models due to malfunctioning brake pedals. And most recently on April 20th, an explosion at one of BP’s oil platforms in the Gulf of Mexico initiated an almost 90 day leakage of oil in the surrounding waters. For each of these events the total costs resulting measured in terms of direct expenses incurred, market capitalization decline and brand equity damages have reached the billions. 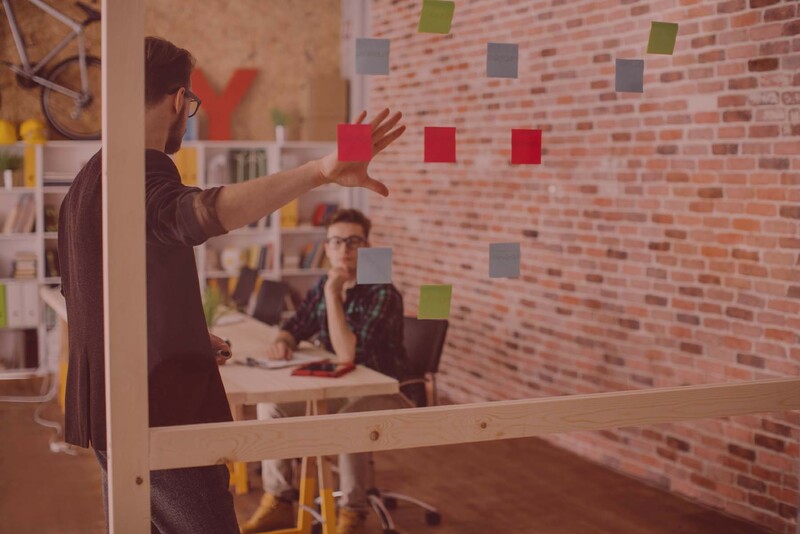 With the growing financial impacts of corporate public relations crises, I think it may be time to revisit the importance of public relations as a discipline in today’s marketing context. But before we discuss the need for greater investment in corporate crisis management, let’s review the financial impacts of Tiger, Toyota and BP in greater detail. Tiger Woods – The media frenzy surrounding Tiger Woods started on Thanksgiving Day of November 2009. The golf legend was injured while driving his Cadillac Escalade out of his driveway in the middle of the night. It was later revealed that the incident was not a case of poor driving, but rather a domestic dispute between Woods and his wife. The National Enquirer reported that Tiger confessed to engaging in 120 affairs during the course of his marriage. The resulting crisis immersed both Tiger and his family in a public relations nightmare that ensued until his press conference 3 months later in February 2010. Perhaps, more important was the damage caused to Tiger’s numerous corporate sponsors. Procter & Gamble’s Gillette, PepsiCo’s Gatorade, Accenture, and AT&T each suspended or eliminated their sponsorship arrangements with Tiger. However, some remained as Electronic Arts, TAG Heuer and NIKE chose to retain sponsorship or marketing agreements with the golf star. But both groups suffered significant losses due to Tiger’s transgressions. An independent study by the University of California at Davis found that $12B in market capitalization had been lost due to Tiger with sports brands Gatorade, NIKE and EA suffering 50% of the losses. Toyota – Between November 2009 and February 2010, Toyota announced a series of three high-profile safety recalls designed to prevent unintended acceleration of its passenger vehicles. Various root causes were identified – anti-lock brake software; mechanical sticking problems and out-of-place floor mats. In total, some 9 million vehicles were recalled in the US, Europe and China. The ensuing media circus got so out-of-control that even major news organizations began to speak up about the situation. The Associated Press described it as “relentless media coverage.” Motor Trends called it “panic du jour.” During one week in February, Toyota’s recalls represented 11% of all media coverage in the US. Justified or not, the publicity surrounding the safety recalls resulted in an estimated loss of $2.47B from the incidents. In a single week in January alone, Toyota’s stock price declined 15%. The longer term damage to Toyota’s brand name and reputation remains to be seen. However, Toyota has already been dropped off numerous prestigious lists for supply chain excellence, consumer product safety and design innovation. BP – What is now the largest offshore oil spill in US history started on April 20th with an explosion aboard the offshore drilling rig – Deepwater Horizon. The explosion killed 11 workers and injured another 17. However, the human casualties were only the beginning as the ensuing oil leak from the well spread to cover an area of 2500 miles in the Gulf of Mexico. The spill has caused extensive damage to the surrounding marine and wildlife habitats in the Gulf. The real estate market on the Gulf Coast and the Petroleum industry in the United States will suffer still to be determined, but significant financial losses. What has been quantified is the damage caused to BP’s market capitalization and future earnings. BP has incurred $3B in losses due to spill response and containment costs; relief well drilling and claims already paid. Some analysts speculate that total losses will reach as high as $30B. BP has established a $20B spill response fund to support future claims. The company has already suffered a loss of over 50% of its market capitalization in 2010, with a $100B+ decline since April 20th. 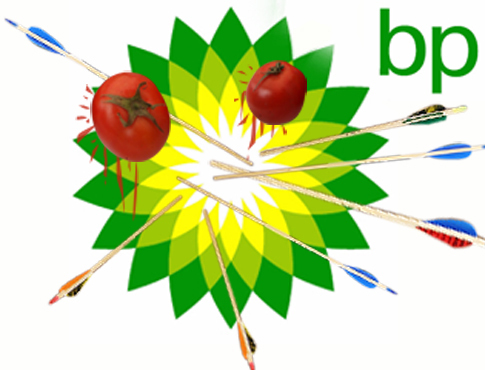 Perhaps, most interesting to me from a marketing perspective was the abuse BP suffered in the social media arena. The http://twitter.com/bpglobalpr. Who will be the next Global 500 Corporation to suffer a corporate PR crisis? It’s anyone’s guess, but what I can say with certainty is that whoever is next will not invested sufficiently in crisis communications planning. More thoughts in a future post.